Joyetech's eVic battery mod is the mack daddy of pen vaporizers because it gives complete control and reporting of the vapor sessions to the user. The battery tube makes the connection from the battery to the eVic controller head and feeds power to the unit's brain. 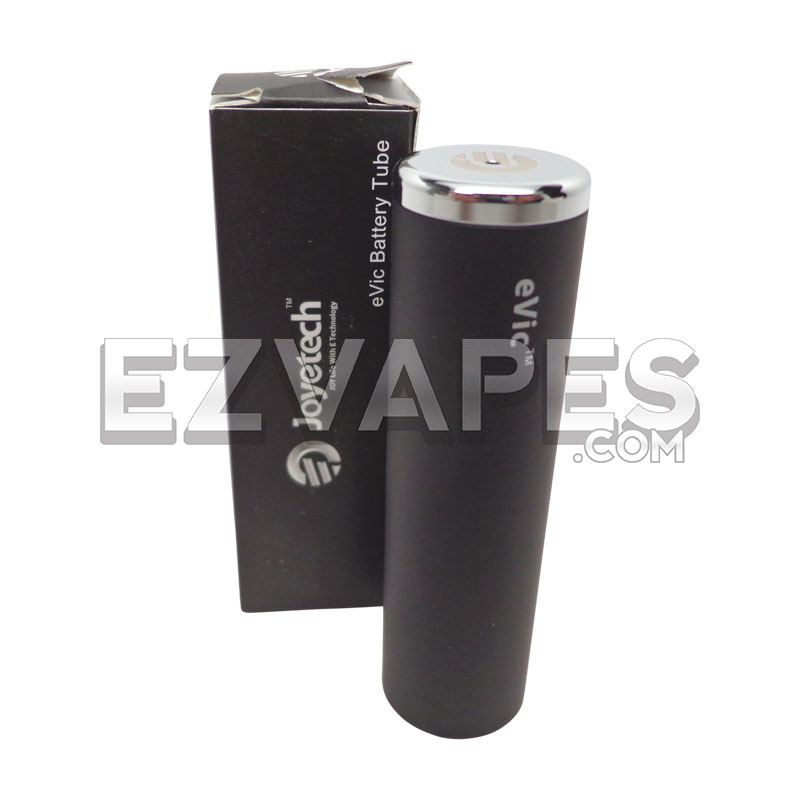 Change the color of your eVic vape pen body with this easy to replace official Joyetech eVic battery tube.